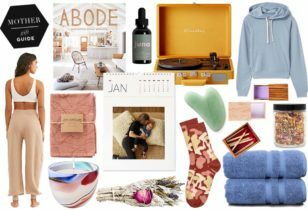 You’ve taken the time to pick out thoughtful gifts for your loved ones, right? 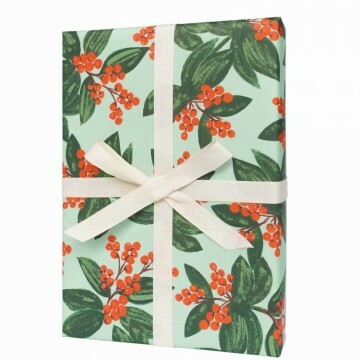 Now don’t let the the outside of your package be an afterthought. 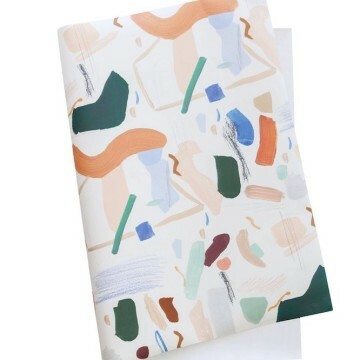 You can go with the standard drugstore wrapping paper options, of course. 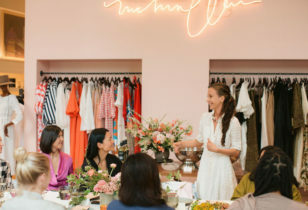 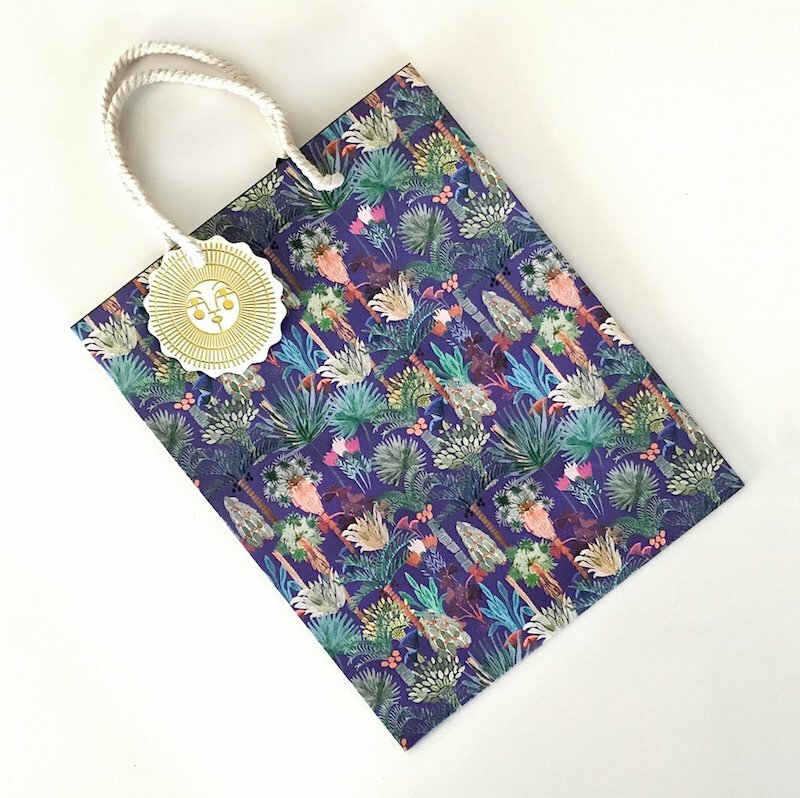 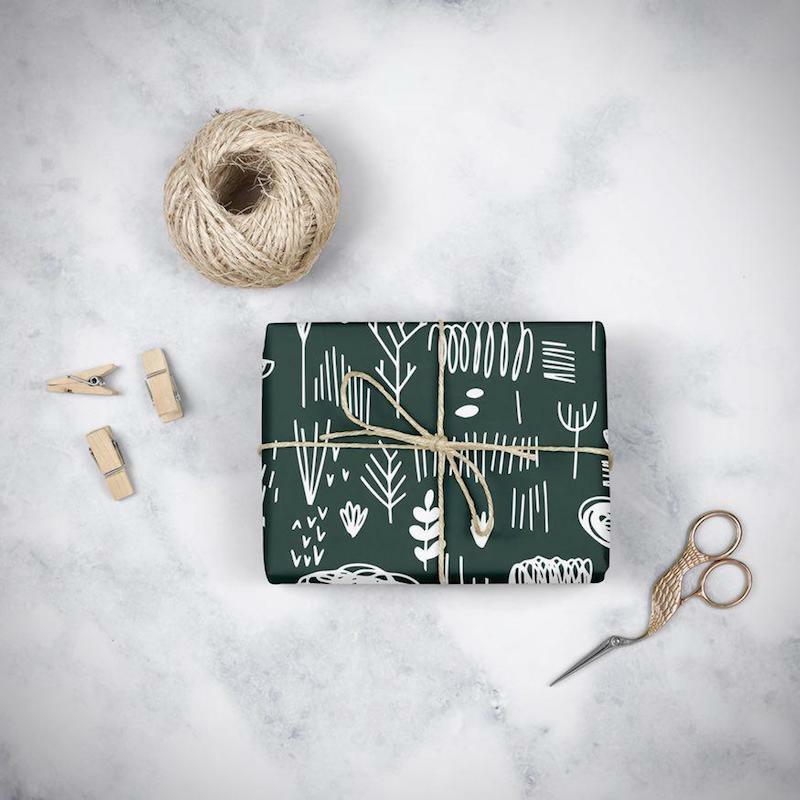 But with so many unique and gorgeous new designs out there, why not help your gifts make a strong first impression? 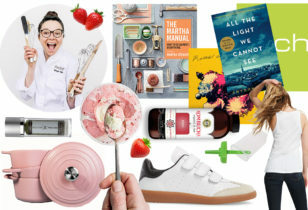 If you’re looking for eco-friendly or zero-waste options, you could use a cute tea towel, recycled newspaper, simple craft paper, or vintage maps and posters as gift wrap. 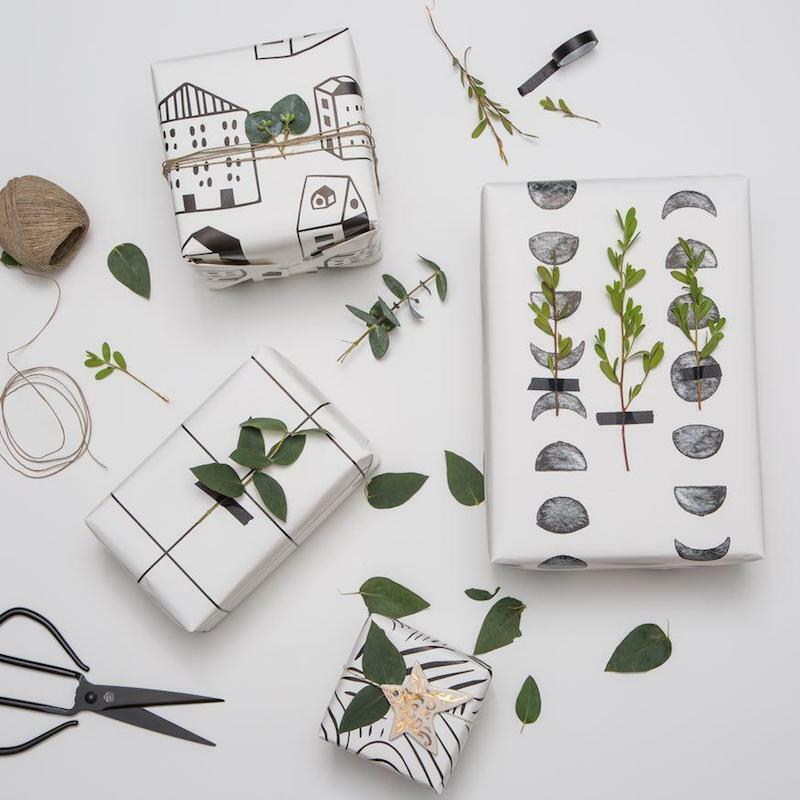 Simply add a piece of twine and a sprig of greenery to top it off. 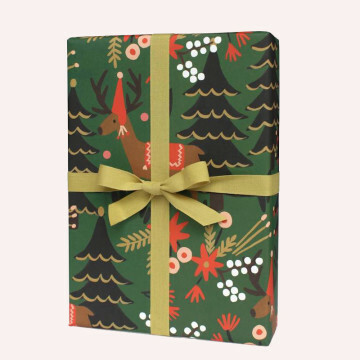 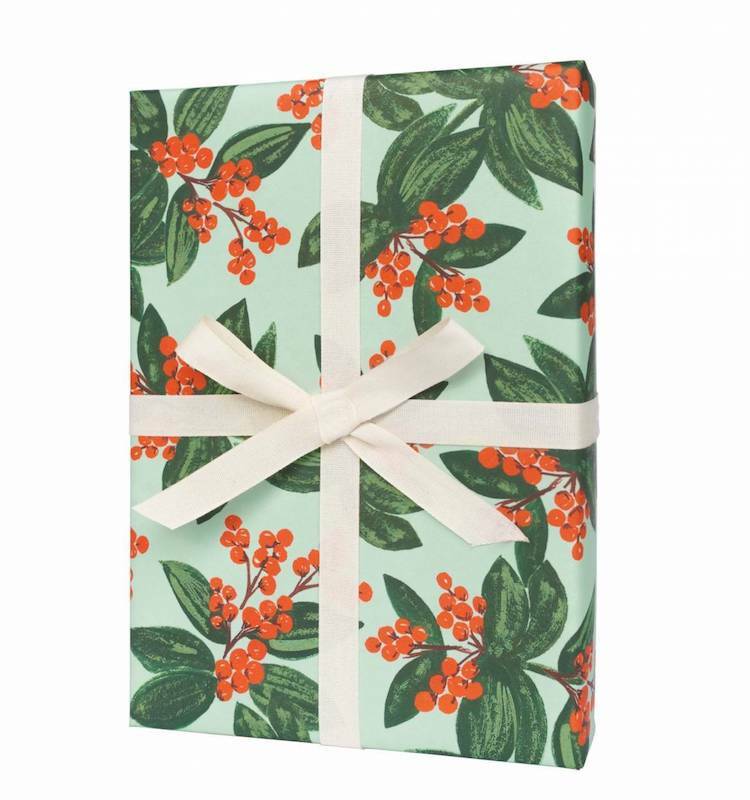 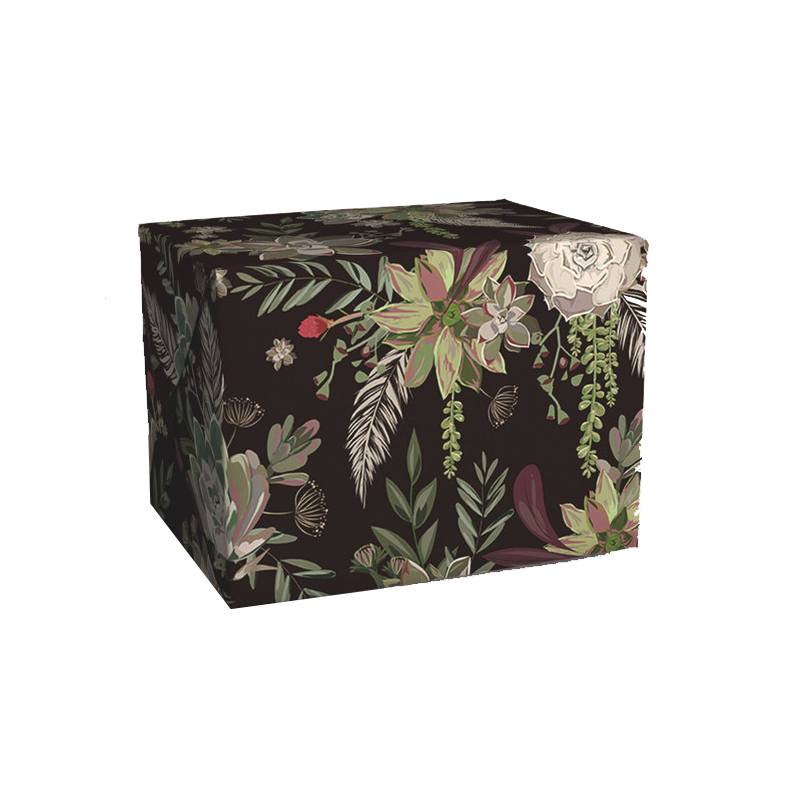 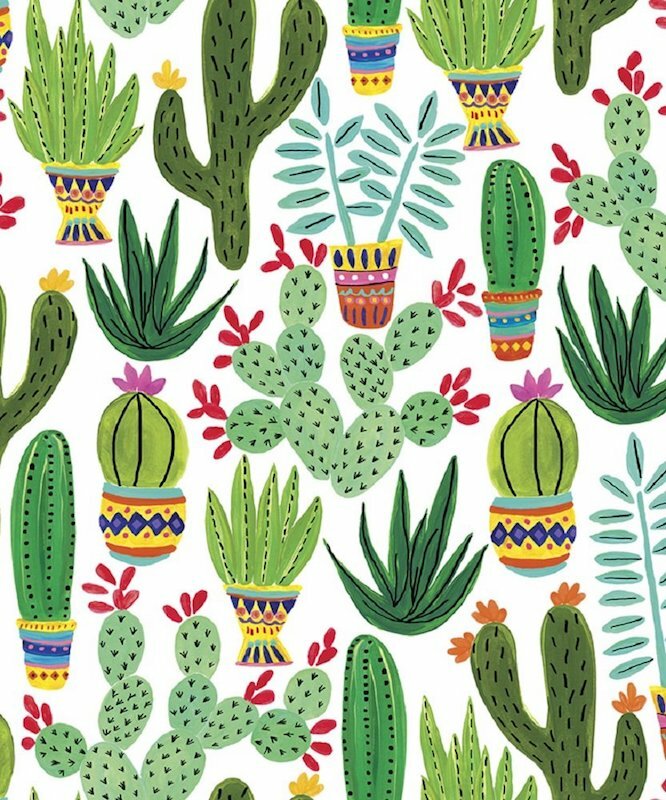 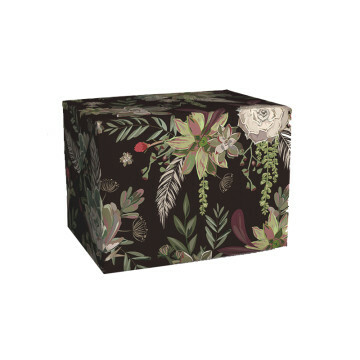 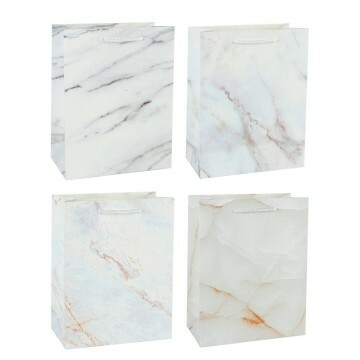 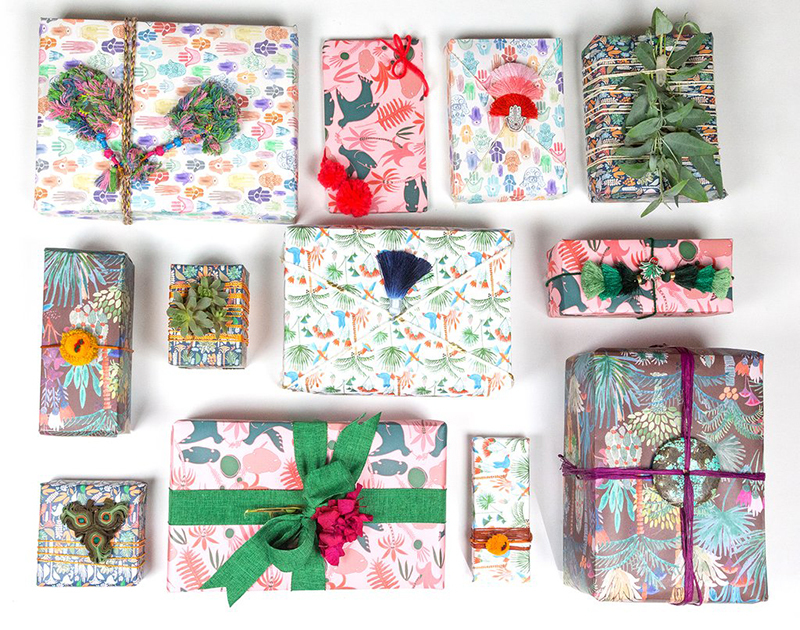 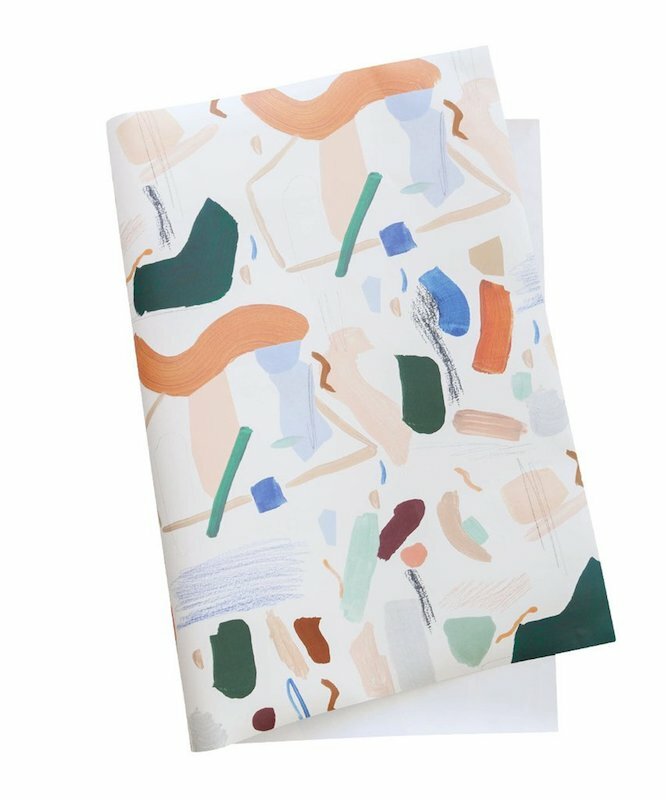 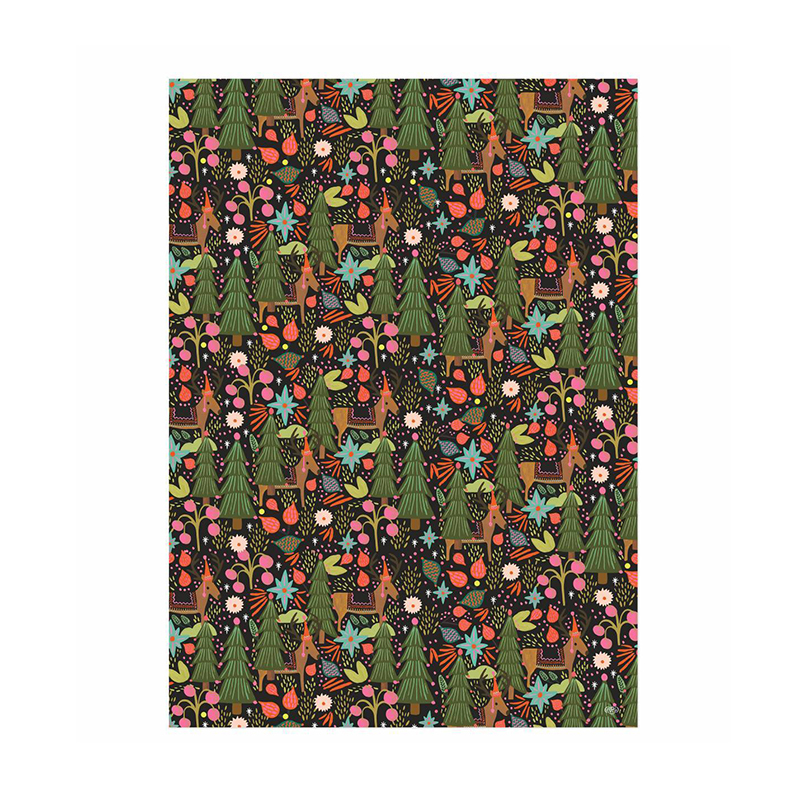 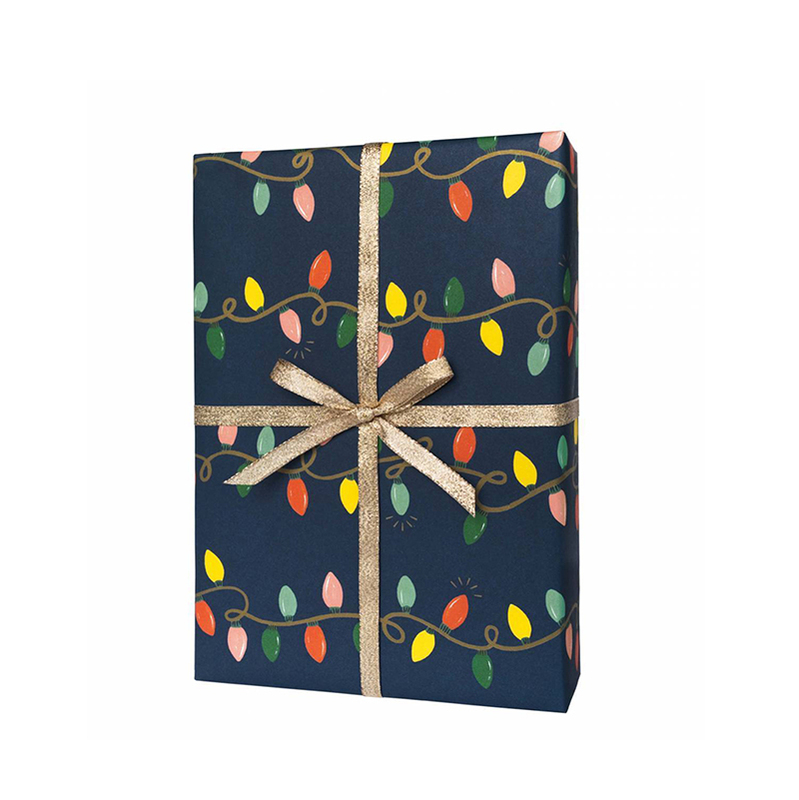 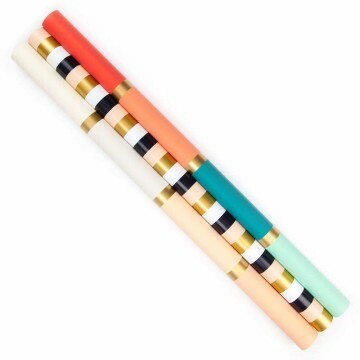 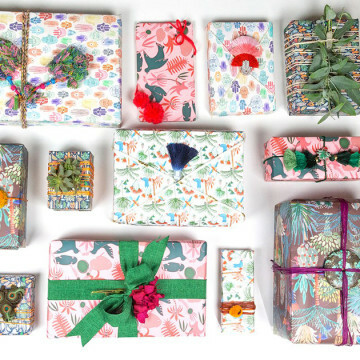 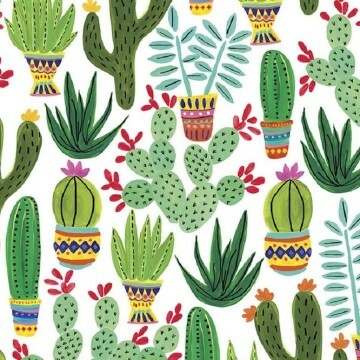 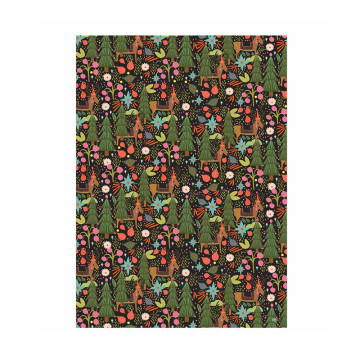 Or, if you’re looking for something on the maximialist side, there are a plethora of pretty wrapping papers out there that even the most design-minded gift giver will approve of. 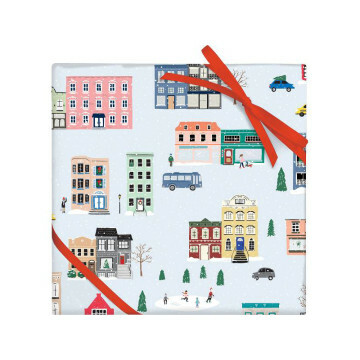 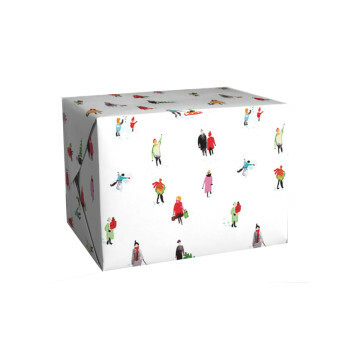 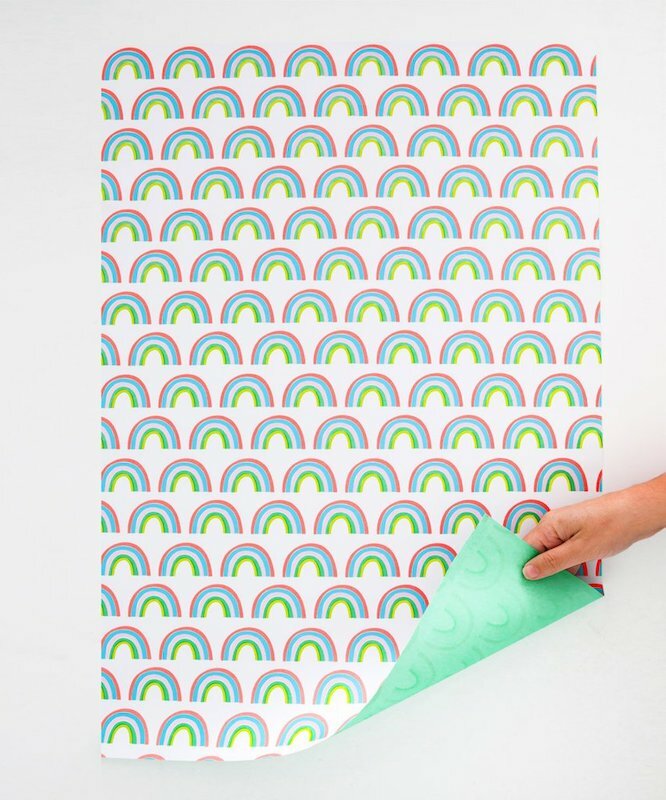 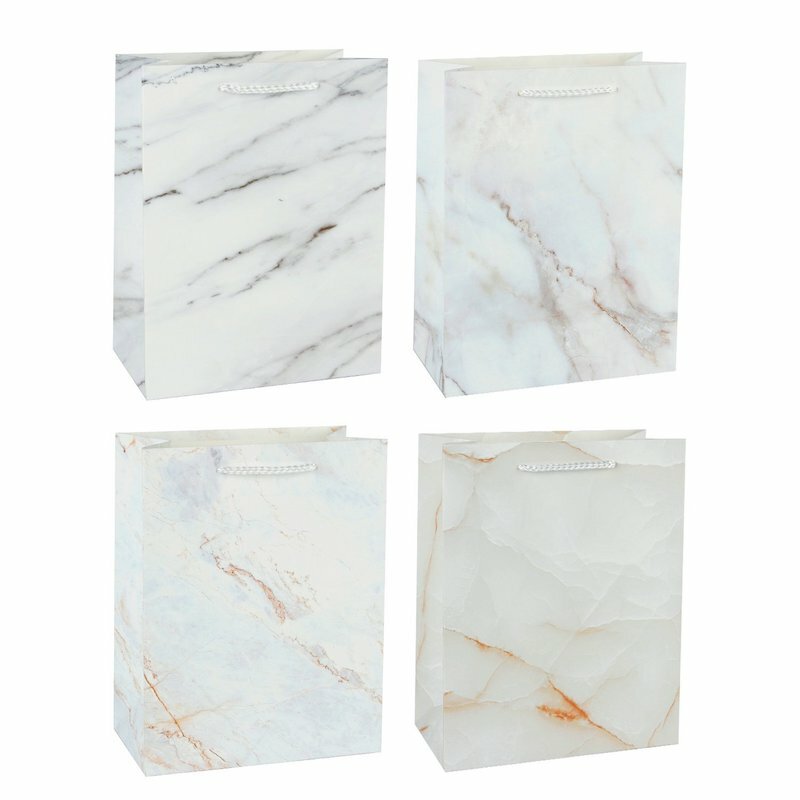 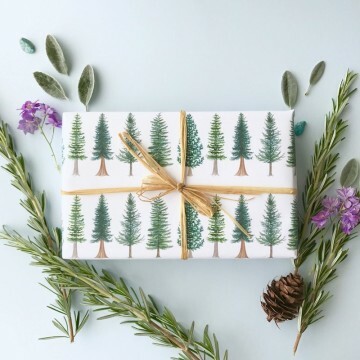 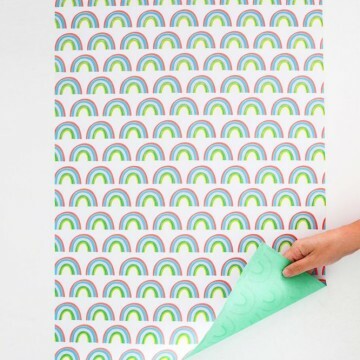 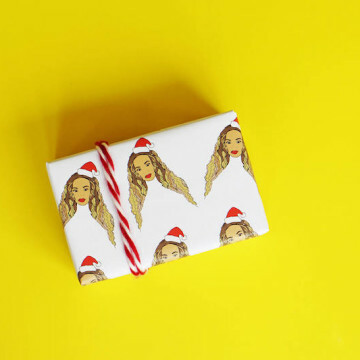 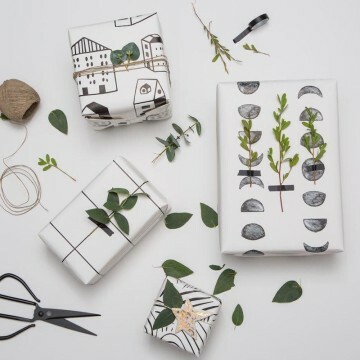 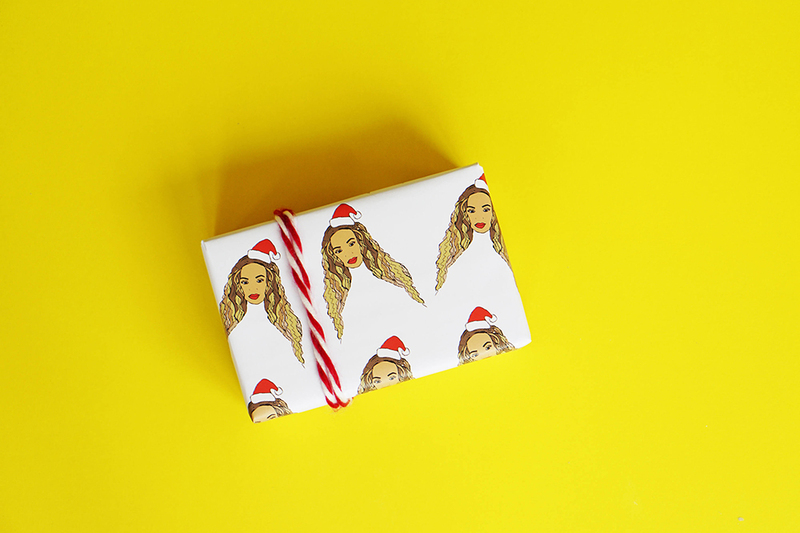 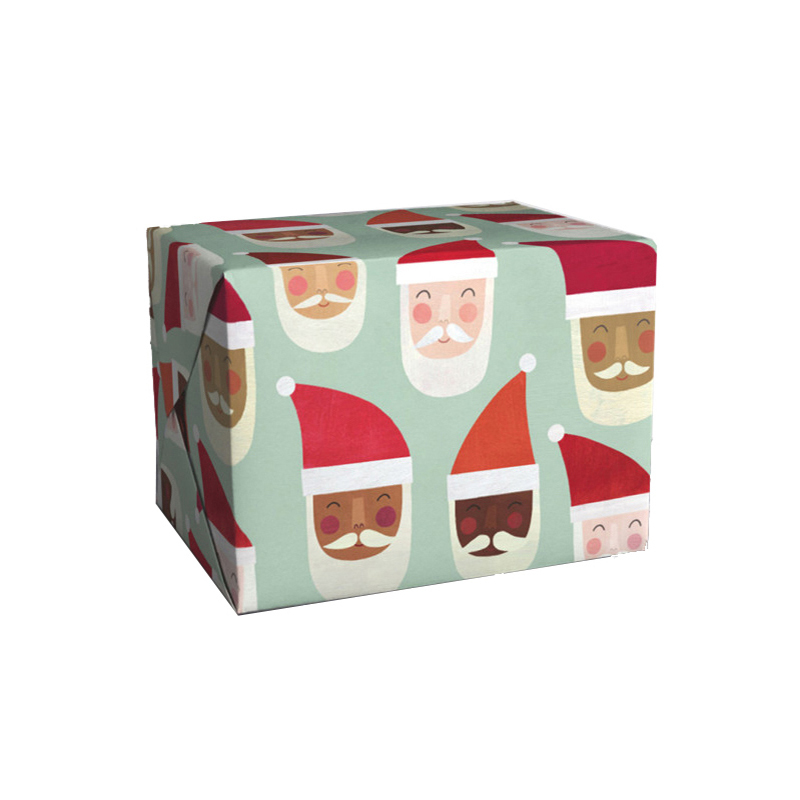 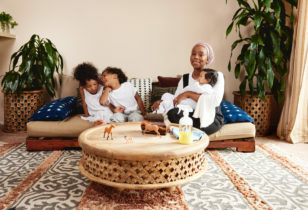 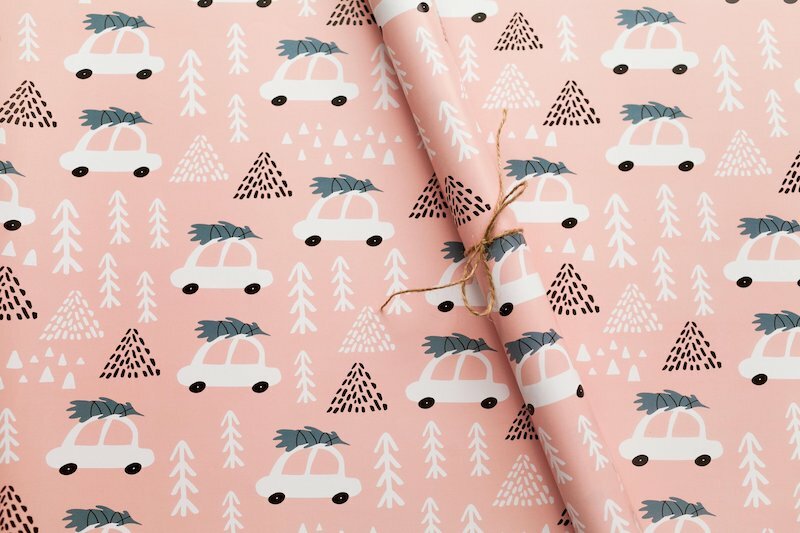 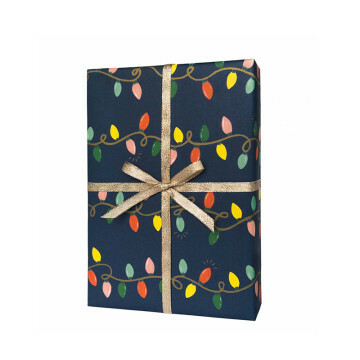 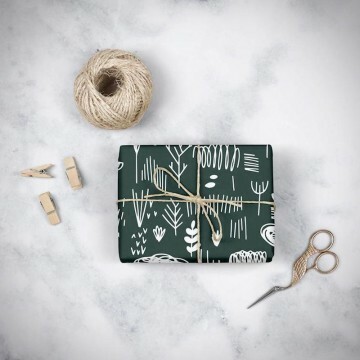 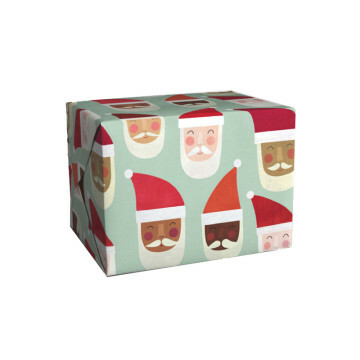 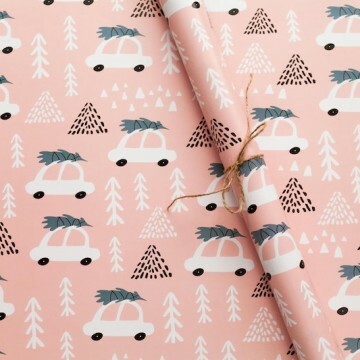 Click through the slideshow below to see some of our favorite wrapping paper ideas for the holiday season and beyond.